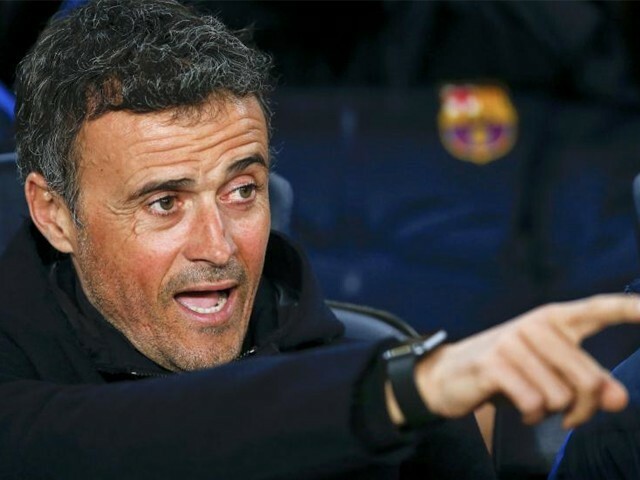 Who will replace Luis Enrique to be Barcelona’s next manager? 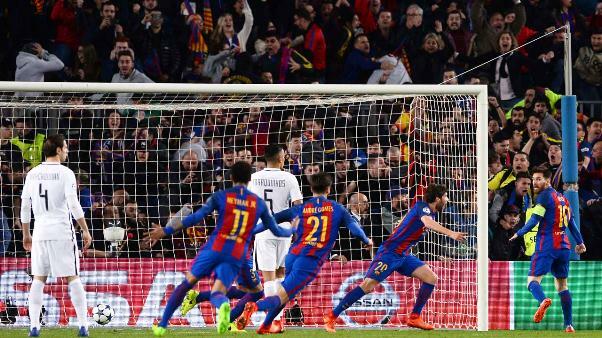 Spanish giants FC Barcelona – who made the greatest comeback in the history of Champions League last night against Paris Saint Germain (PSG) – will be in search of a new boss come the end of the current campaign as manager Luis Enrique has already announced that he will leaving the club in the summer. 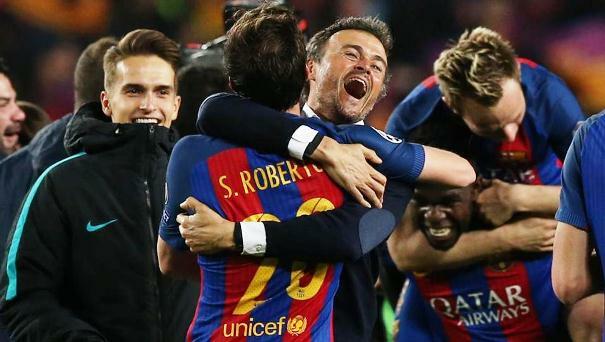 The 46-year-old joined the Catalan giants in the summer of 2014, and won an unprecedented treble in his first season in-charge. Previously, however, there were reports of a dressing room revolt, evident during the lacklustre performances earlier in the season, due to which Enrique announced his decision to leave the club. As per rumours, Barcelona has drawn up a five-man shortlist of possible replacements for Enrique, and all of them seem to be tipping towards one of the most prized jobs in the market. Sampaoli is Sevilla’s current manager and is undoubtedly the most favourite and popular candidate to replace Enrique. The former Chile manager had a brilliant start to his time in Spain, where he nearly cemented his side’s place in the next year Champions League. However, his temperament can prove to be a real obstacle in his bid to secure arguably the best managerial position of his career. 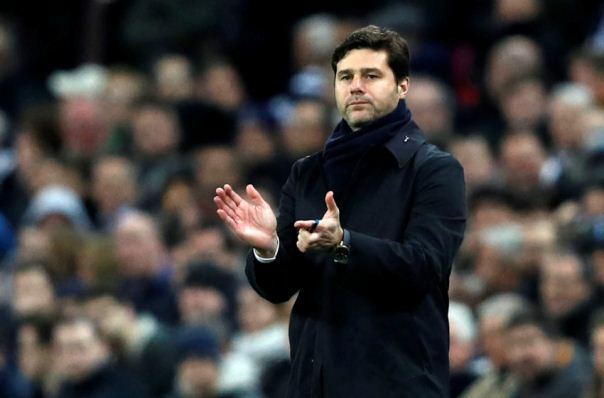 The highly-rated Tottenham Hotspur manager has become a hot commodity ever since his team has become a serious Premier League title contender in a short period of time. Pochettino has experience playing for La Liga and is an Argentinian, which means he will get along with star striker Lionel Messi very easily. However, there are three obstacles that stand in his way of becoming the Barca boss: he is yet to win any titles while managing the Spurs, his poor performance in the Champions League, and his association with Espanyol, who are Barcelona’s rivals, which might affect his likeability among the fans. 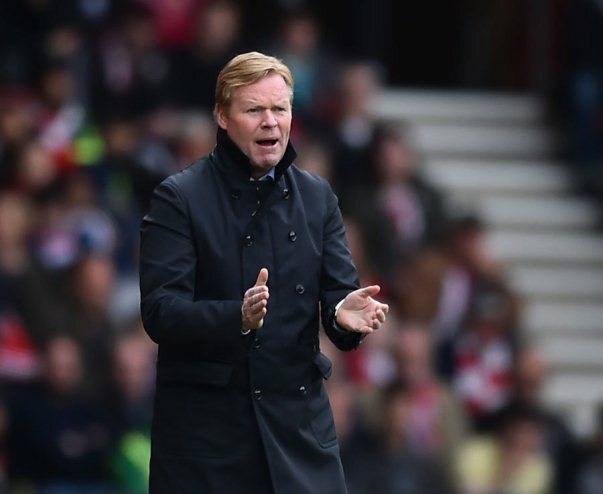 The Everton boss is known for his move to Camp Nuo after his success at Southampton and now at Goodison Park. Koeman made more than 300 appearances for the Catalan giants from 1989 to 1995, and is definitely a crowd favourite. Furthermore, he has also managed Valencia in the league as well. However, his experience does not show his association with any of the other big clubs in Europe, which might make the board a bit hesitant about selecting him in the first place. The Borussia Dortmund manager is one of the Europe’s hottest commodities after producing some stunning results in the Bundesliga. 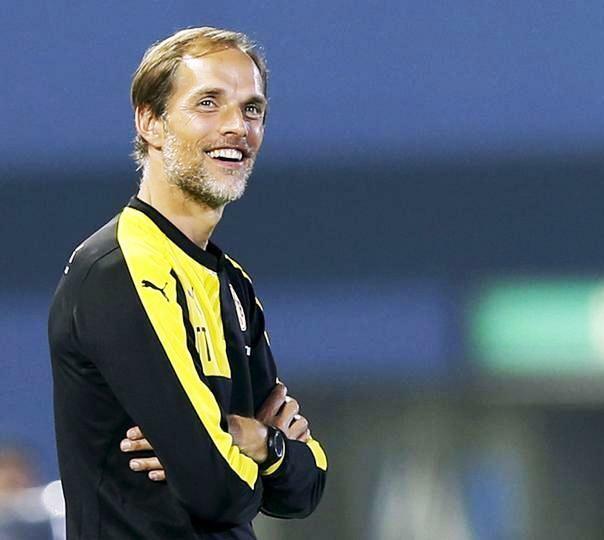 More than results, it is Dortmund’s playing style which is making Tuchel standout amongst the other candidates. However, the 43-year-old does not have any experience of managing outside Germany, which can prove to be a big drawback in his selection for the post. 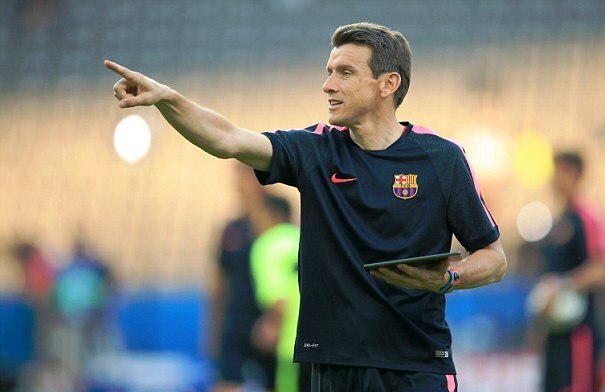 Known as the club’s unsung hero, Unzue is Barca’s current assistant manager who just might get a promotion, considering the club’s priority of promoting in-house talent. The 49-year-old does not have a great managerial record in La Liga, but has been at Camp Nuo for more than two years, which means giving him the job will be a step towards a peaceful transition after Enrique’s departure. By the look of things, it seems unlikely that Pochettino, Koeman or Tuchel will fulfil the soon-to-be vacant position. Therefore, the battle for Barca’s manager post narrows down to Sampaoli and Unzue. 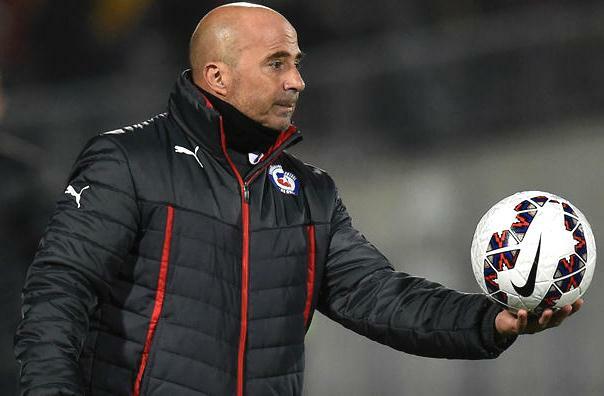 Based purely on experience and standings, it seems Sampaoli should be able to get the nod and win the spot. Did Real Madrid just cost Spain the World Cup? 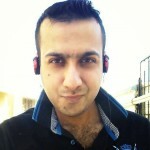 Will Sarfraz Ahmed prove to be Pakistan’s very own Batman?